TRAINING CENTER/BREEDING FARM for any breed. 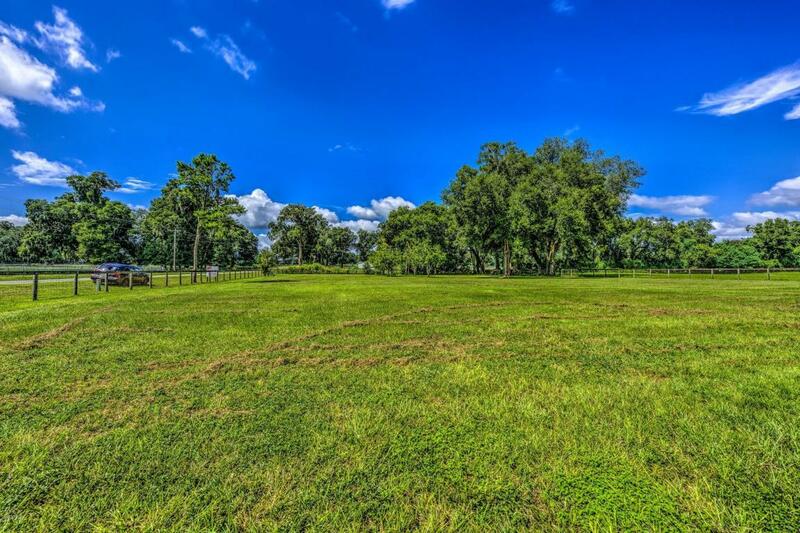 30 acres with luscious grounds. 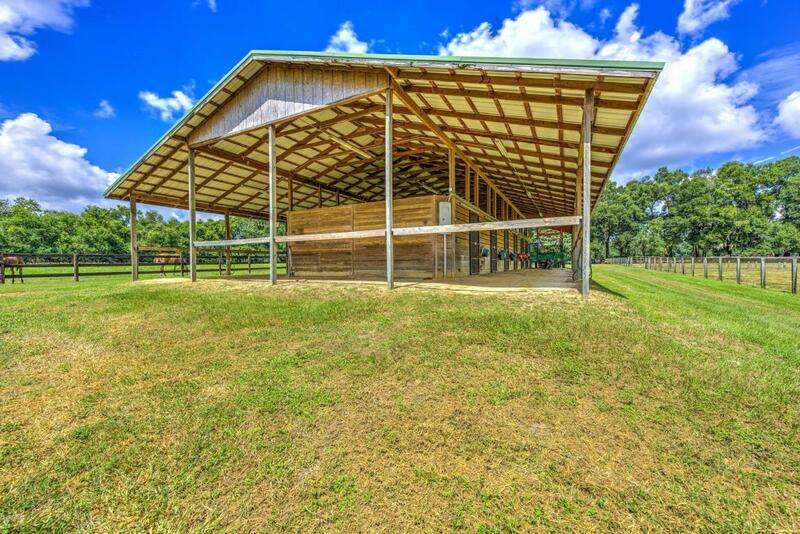 Property has 5 barns with 59 stalls. 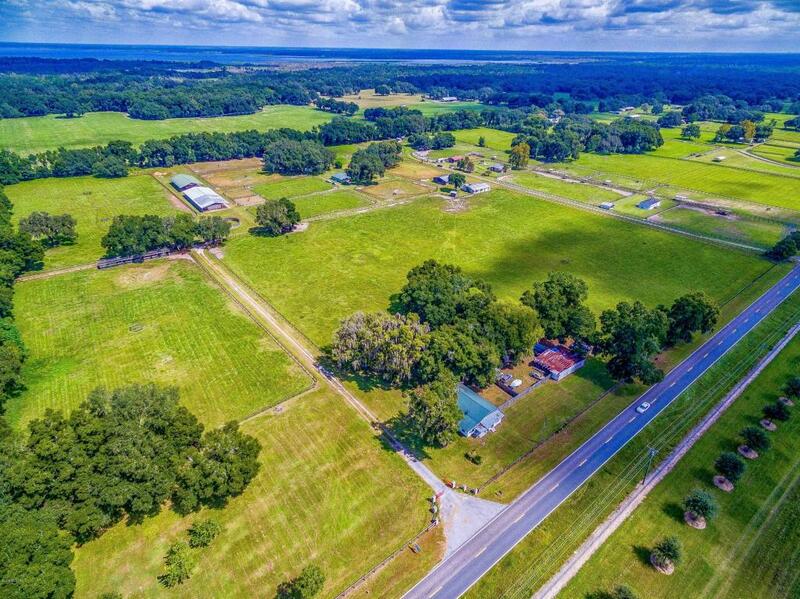 Round pen, Hot walker and 3 residences. Large and small paddocks perfect for proper use of large operation. NO climb wire with top board in all paddocks. Former TB training center for over 20 years. Plenty of room to make your own track. Main Home in good condition and two other homes for help or rental income possibility. Only 5 miles from I-75.